01. Michael Giacchino - "May 10TH, 1940 (Main Theme)"
17. Michael Giacchino - "May 10TH, 1940 (Alternate Version)"
28. 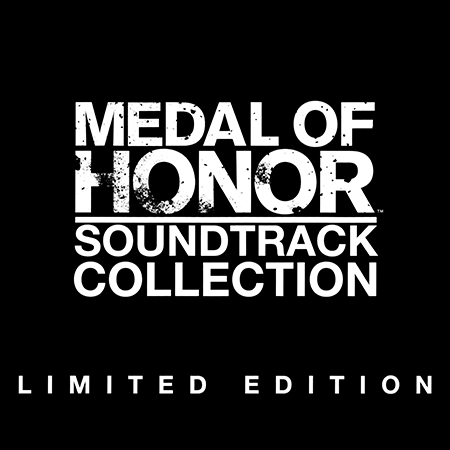 Christopher Lennertz - "Russia, 1942"
* - Contains Themes From Previous Medal Of Honor Releases.